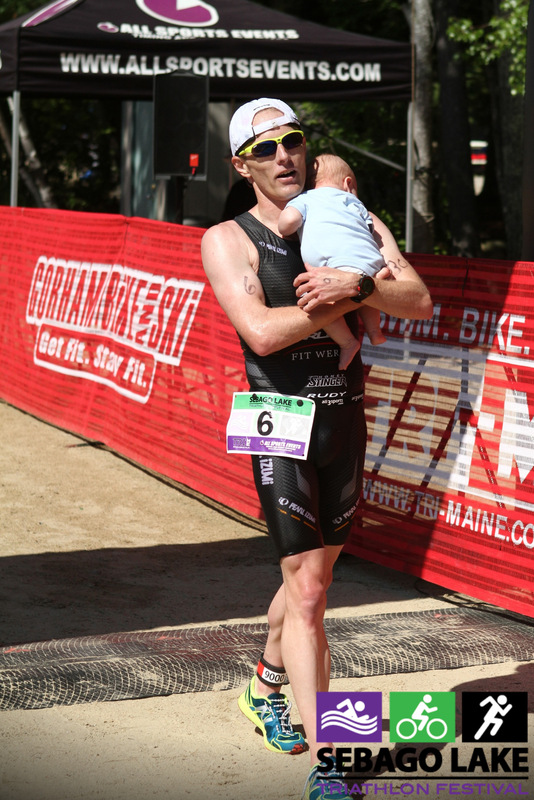 I’m often asked how being a new father impacts my ability to train and race at a high level. The question to how the new addition to our family would impact my racing has been a difficult one to answer simply because I haven’t raced much since his birth at the end of March. In my one attempt, a half marathon in May, things went exceptionally well. However, one instance doesn’t make a trend. 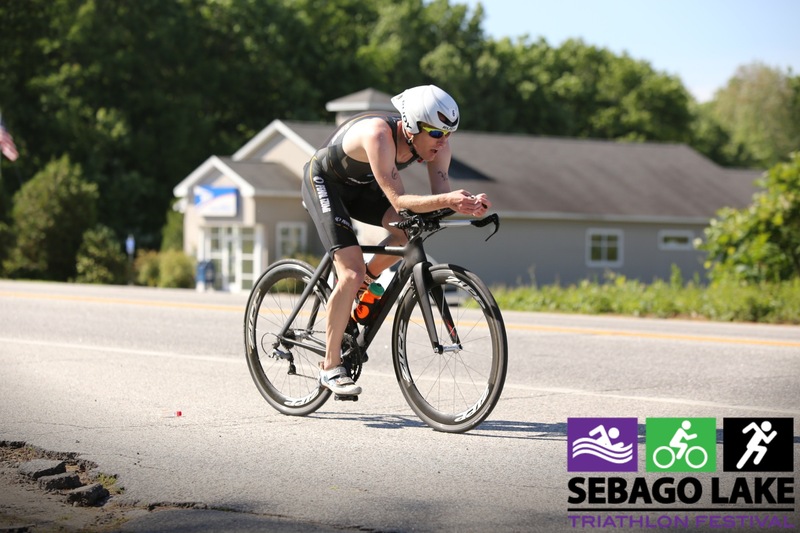 So heading into the Sebago Lake Olympic Tri, I wasn’t exactly sure how I would hold up to the demands of racing. My training indicated that I was ready for a fantastic season, but transforming that into actual race results is a difficult task. Over the past two seasons I have been diligent with regards to my pre-race and race nutrition. 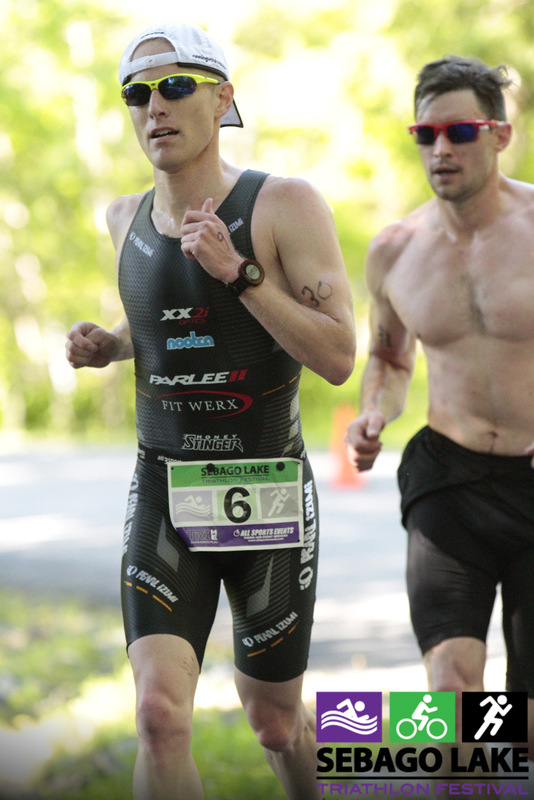 For years I struggled to find nutrition solution that I could tolerate while racing near the red line. Similarly, I’ve never been able to eat the morning of a race due to nerves. I tried countless products with little success; what would work in training never held up to the conditions racing presents. Enter Honey Stinger. The waffles are amazing and provided the perfect pre race fuel. Add in a gel or two during warm up and a few more on the bike and I was able to eliminate any worry of nutritional issues. The ability to trust the fuel I’m putting in my body is key. It’s one less thing to worry about, allowing me to focus completely on the race itself. The race itself got off to a relatively boring start as two of us broke away early, making it a two man race from the gun. On the bike, I rode hard, but not irresponsibly. I made sure to keep the pace honest, knowing that I had a solid run in my pocket. By the mid point of the ride it was clear that things wouldn’t break apart until we were on the run so I remained patient. After exchanging our bikes for racing flats, we headed out on the run course where we ticked off splits in the 6:00-6:10 range for the first four miles. This pace was comfortable for me and I knew I had more to give, but I didn’t want to play my cards too early and blow up late in the race. It wasn’t until there were only two miles remaining that I made any significant move in order to secure the win. It took three mini moves for the elastic to finally snap. The first two surges, only about 10 seconds in length, took place on slight uphills. After each, I settled in and was rejoined. The third and final move came at an aid station where I skipped the fluids and my running mate went for water. 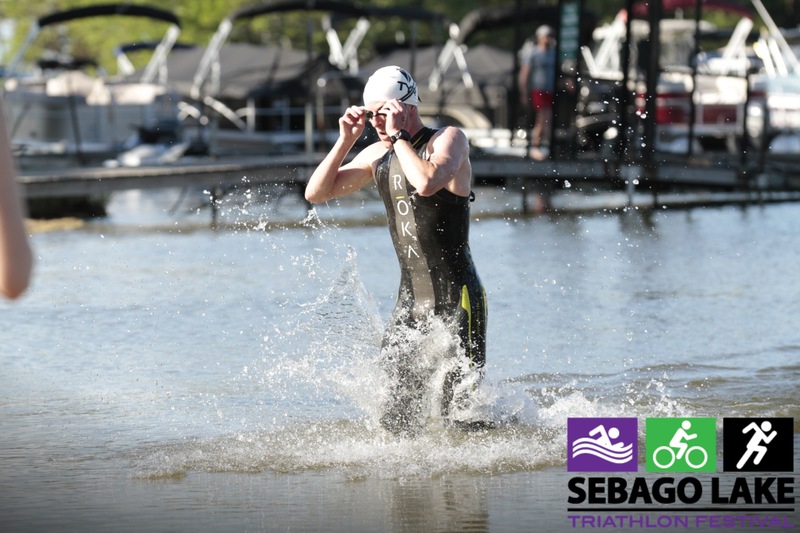 A solid 60 second push into the mid 5:30s broke the race open and allowed me plenty of space and time to enjoy the victory during final mile of the race. As I neared the finish line I looked desperately for Eileen and Kellan. Since learning Eileen was pregnant I’ve wanted to win a race with my son in my arms and now I had the opportunity. Fortunately, they were at the start of the finishing chute and I had plenty of time to stop and make the handoff. I quickly found that running with a baby in my arms is more difficult that I’d imagined. So my celebratory stroll to the finish was more of a walk than a run. But I didn’t care. The time on the clock didn’t matter. I’d crossed first and I’d done so with my little buddy in my arms. I’ve been fortunate to win a decent number of races in my career, but none was as special as this. To be able to share the moment with my son, even though he’ll never remember it, was an amazing experience and one that I will never forget.